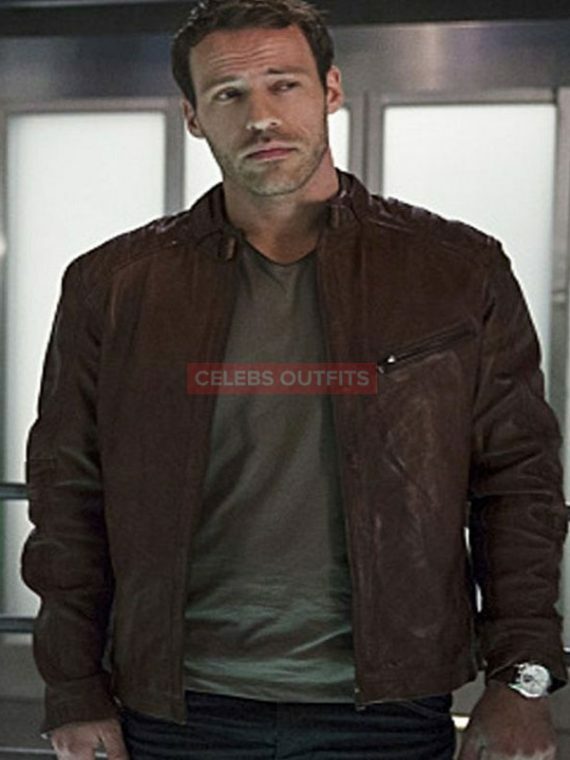 Brace yourself to leave the people impressed by your charismatic persona wearing this John Crichton Red Jacket. 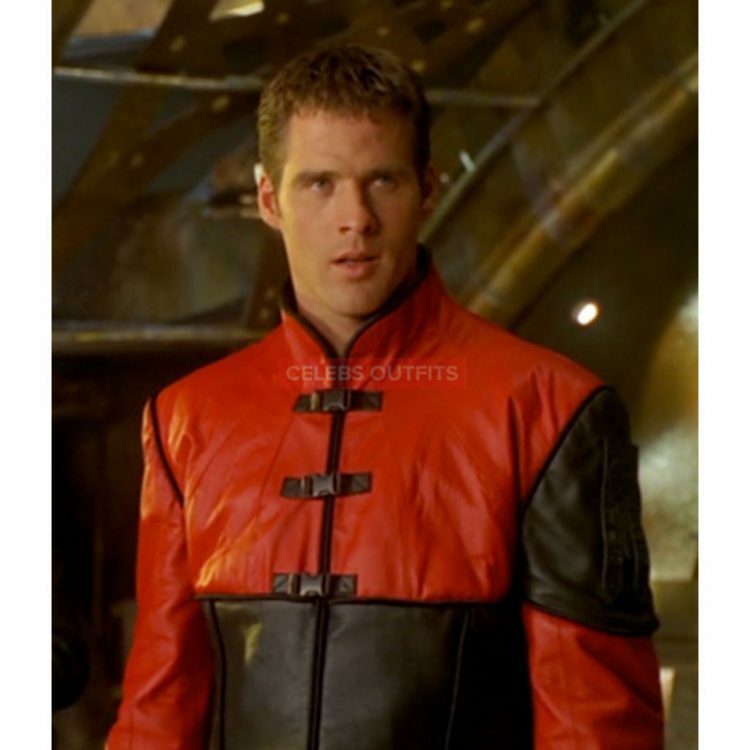 We present a unique outfit inspired by fiction television series Farscape costumes by Ben Browder. It offers a distinctive look as it comes in appealing color combination Red & Black. 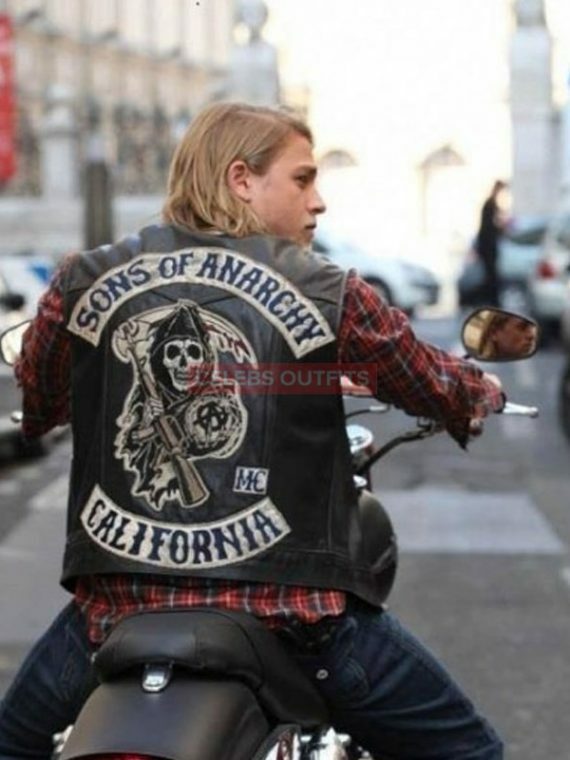 We consider most tremendous features hence the jacket is redesigned in the same way as it was seen in the series and is master reproduction you cannot identify an inch difference in original and replica. John Crichton Red Jacket has all the charisma as it is a perfect blend of funkiness and elegance. 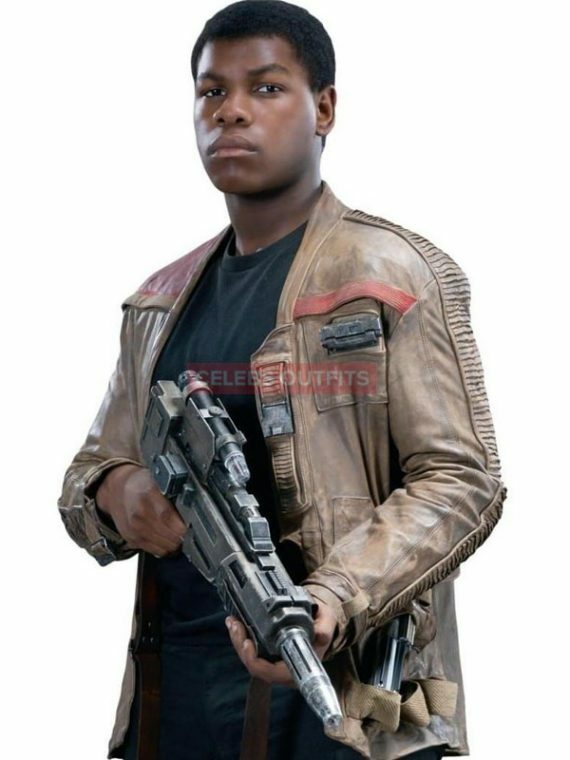 It is made of real leather. This is incredibly worth buying which will surely uplift your charm. The outfit offers you a class it is a refined blend of grace.